This city is indubitably one of the most romantic and enchanting cities in Europe. A port city located on Scotland's west side is adorned by Victorian architecture that will take your break away. Historically, it was used for trade a shipbuilding since the 18th century. Today, it is the art hub of Scotland and houses incredible institutions including the Scottish Opera, Scottish Ballet, and National Theatre. With all of this and more to see, it is impossible to be bored in this city. The art enthusiast will find themselves falling in love with the Kelvingrove Art Gallery and Museum. This free attraction is Scotland's most visited free museum that exhibits over 20 galleries and 8000 pieces of art. This is certainly a Disney World for the lover of all things art and culture. A visit to Glasgow is not complete without stopping by the University of Glasgow. This must-see building features amazing architecture and tall towers that will leave you dumbfounded. Get to know the real Glasgow, its history, and its culture by walking through the streets like a local. Check out the top attractions and learn about the importance behind them by joining these free walking tour. Glasgow is jam-packed with walking trails throughout the city. 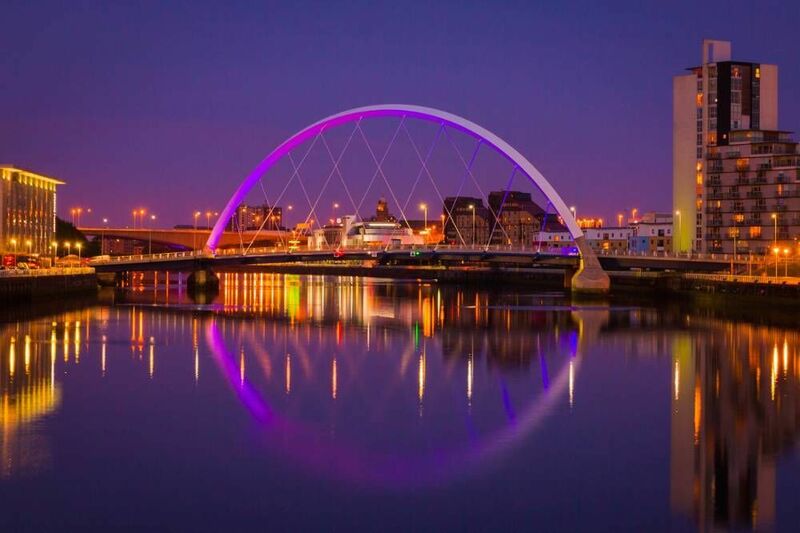 This is the best way to explore Glasgow and see some of the main sights and attractions. The five main walking trails available include free guides that tourists can use to make their way around the city. These guides will walk you through Glasgow’s top attractions and let you be your own tour guide! The City Chambers in Glasgow offers free public tours are conducted twice a day. There is no requirement to pre-book unless you are travelling with a big party. Tour the City Chambers, learn about the history from the best tour guides, and ask any questions you may have! Below you can find more popular (but not free) activities and tours in Glasgow. Are you from Glasgow and want to be a tour guide? Please get in touch by submitting your details on this page!